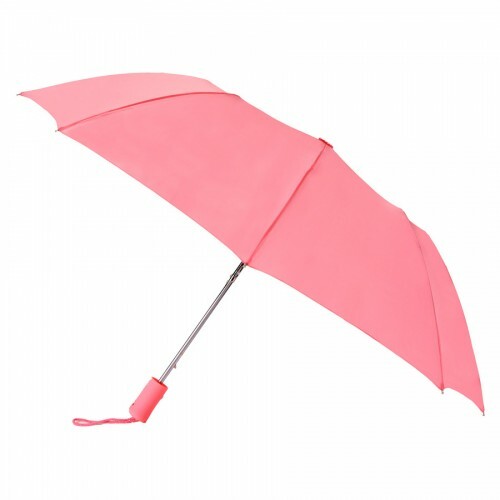 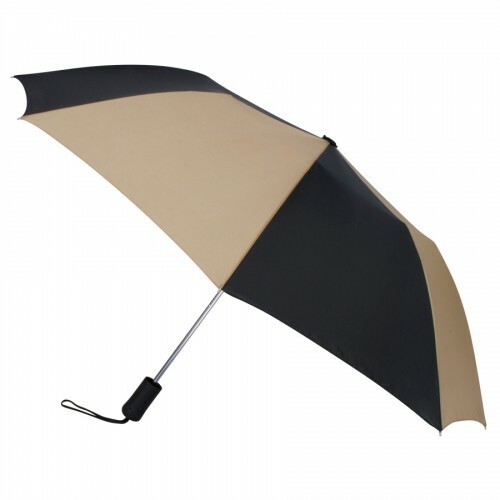 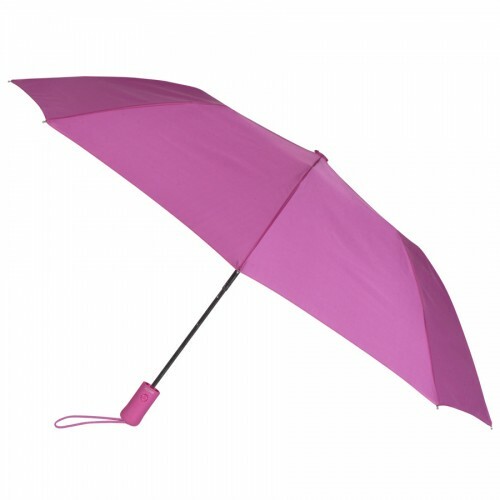 Mini 43" Auto Open Folding Wind Umbrella - 49 Colors! MINI 43” AUTO OPEN FOLDING WIND UMBRELLA - 49 COLORS! 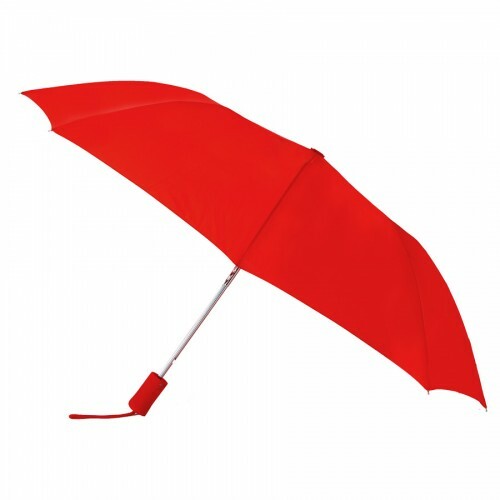 Promote your next event with a colorful customized umbrella! 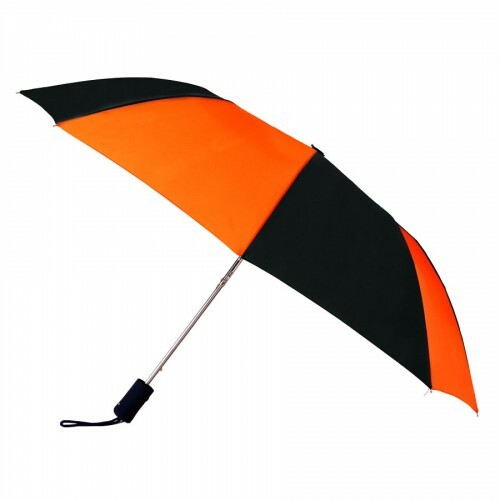 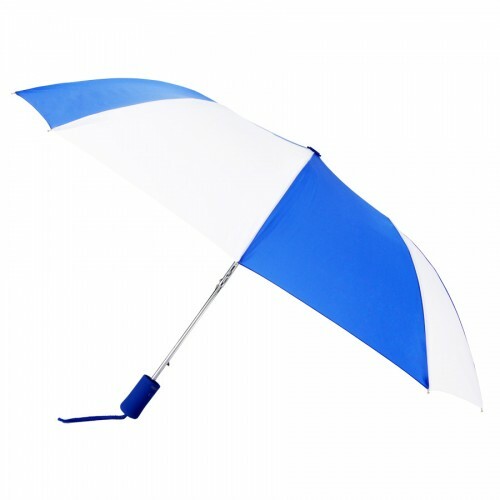 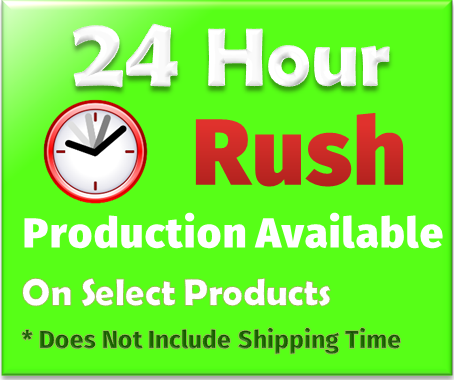 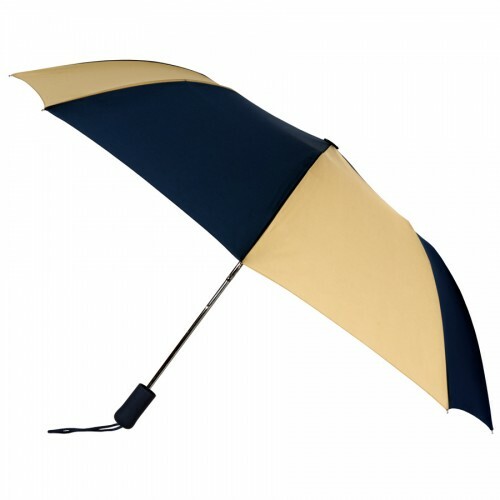 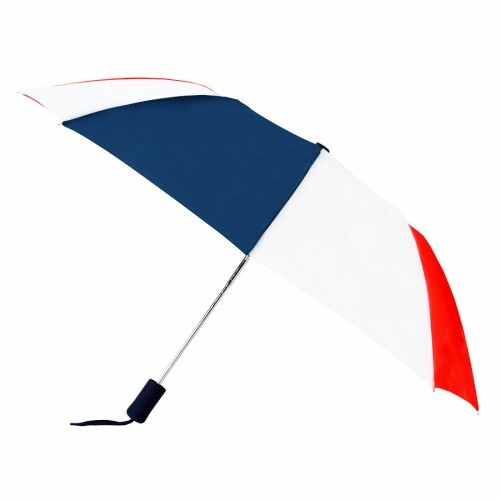 Measuring 43” when fully open, this automatic opening personalized umbrella has a nylon canopy and features a wind resistant steel frame with a matching rubberized handle. The pinch-proof runner protects fingers making it safe for anyone to use. 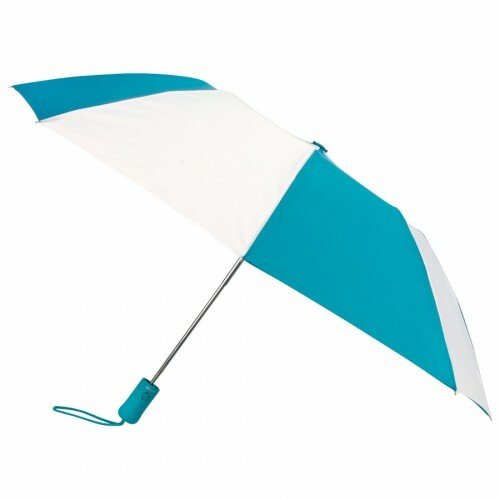 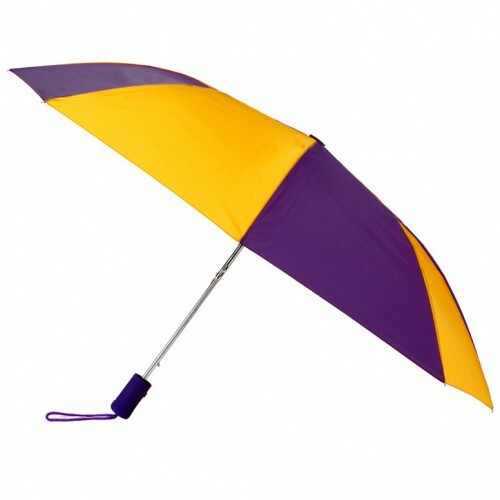 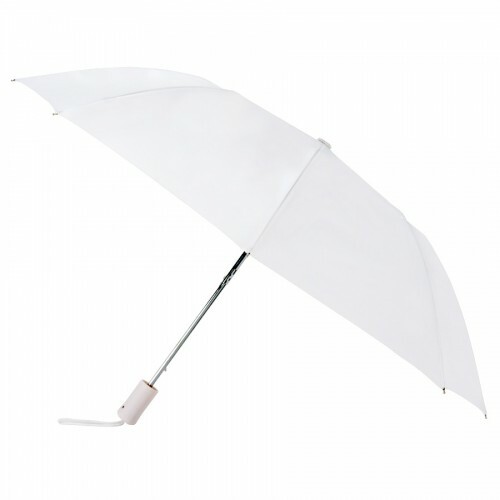 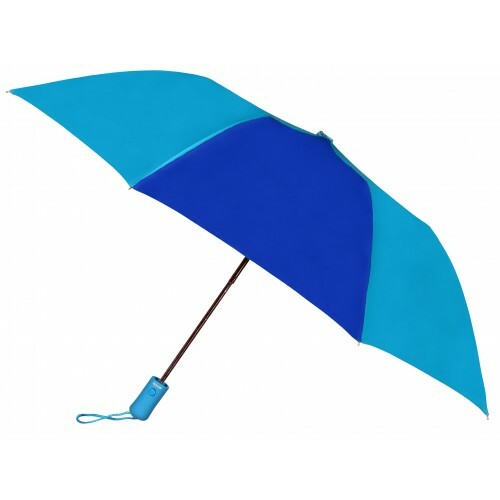 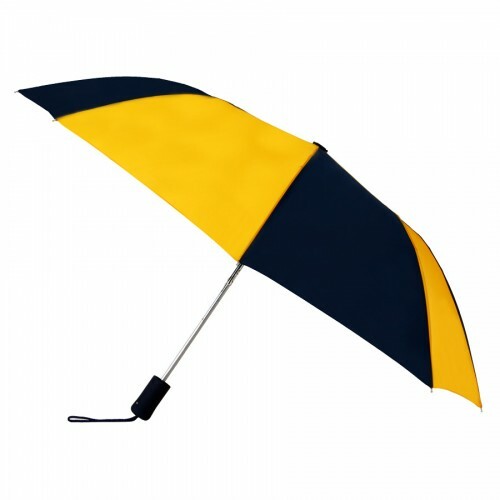 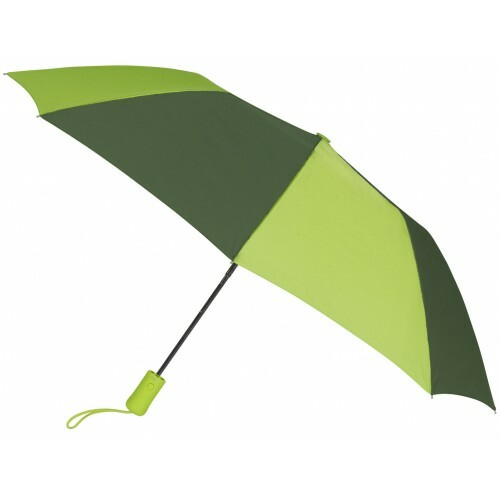 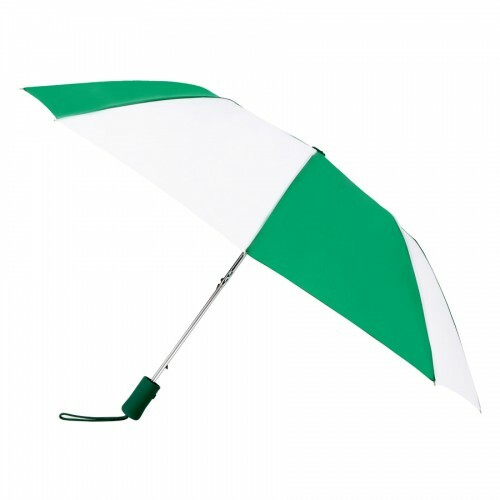 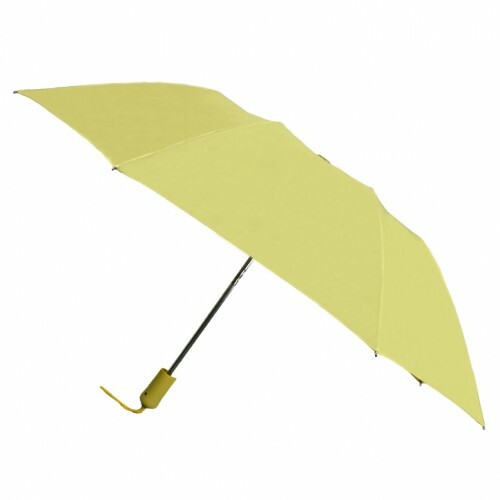 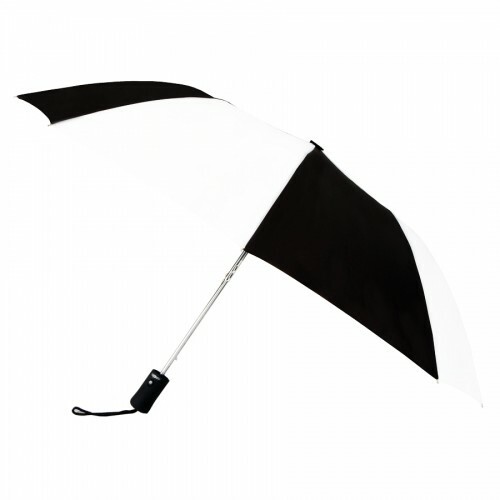 When the rain is over, the promotional umbrella folds down to 15.5” and fits neatly into the included matching sleeve. Available in your choice of 49 solid or duo-tone color combinations! 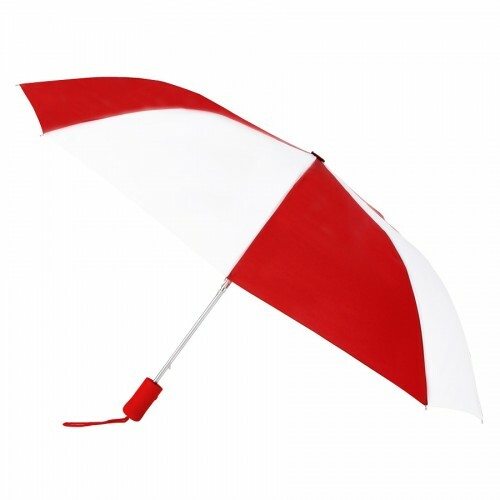 Choose one that complements or enhances your company logo or event theme. 49 Solid and Duo-Tone Colors to Choose from! 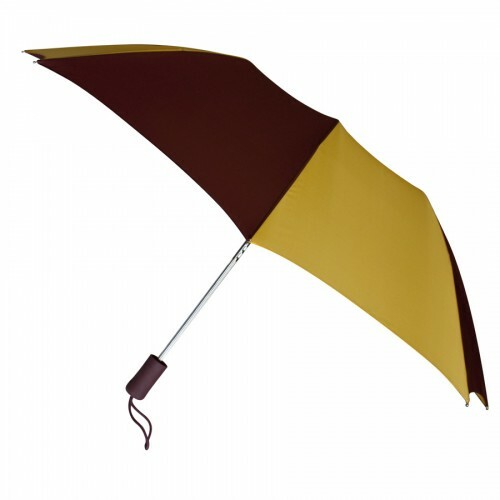 Duo Tone: Black/Khaki, Black/Orange, Black/White, Burgundy/Gold, Burgundy/White, Evergreen/White, Gold/Black, Hunter/Gold, Hunter/White, Navy/Gold, Navy/Khaki, Navy/Orange, Navy/White, Orange/White, Purple/Gold, Purple/White, Red/Black, Red/Gray, Red/White, Red/White/Navy, Royal/Gold, Royal/White, Teal/White, Navy/Hunter, Royal/Sky Blue, Hunter/Lime or Royal/Orange. Set Up Charge: $35.00 per color, per panel. 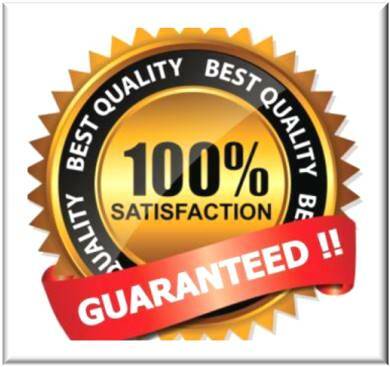 A one color, one panel imprint is included in the price. 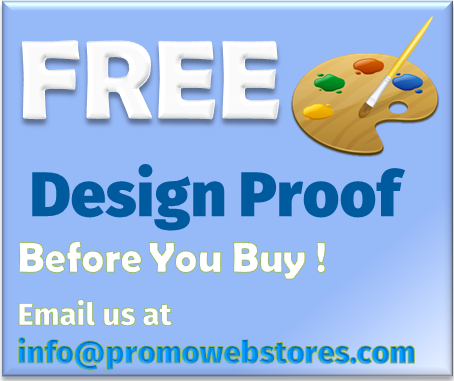 If you would like a proof before you place your online order, please email the artwork and any instructions to info@promowebstores.com (one free art proof only).